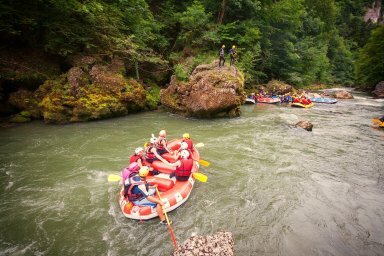 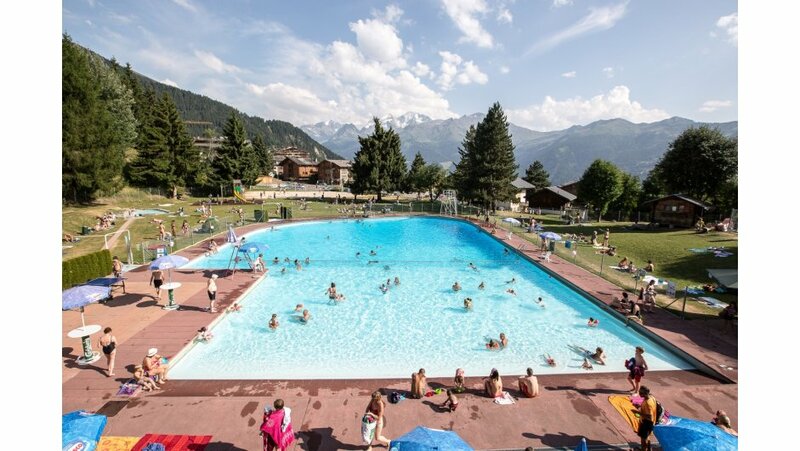 Summer in the Alps shouldn’t just be enjoyed by those who are in large families and large groups. 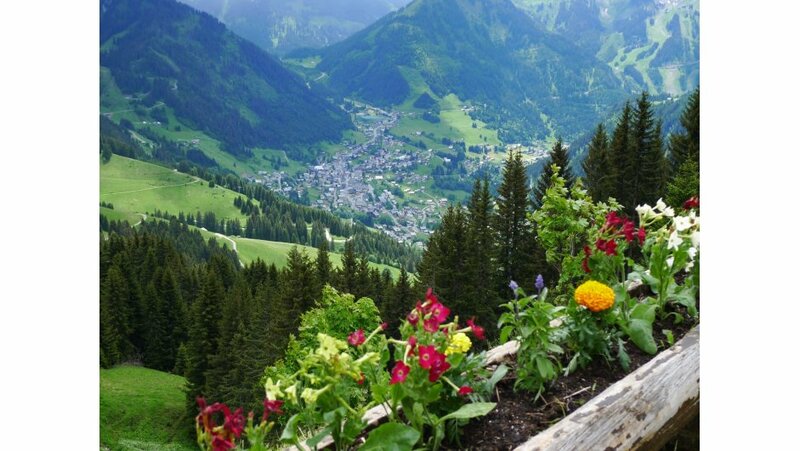 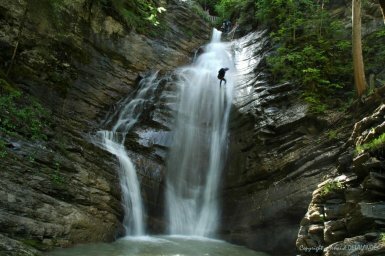 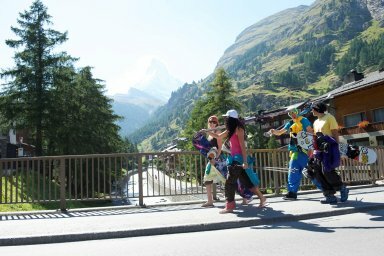 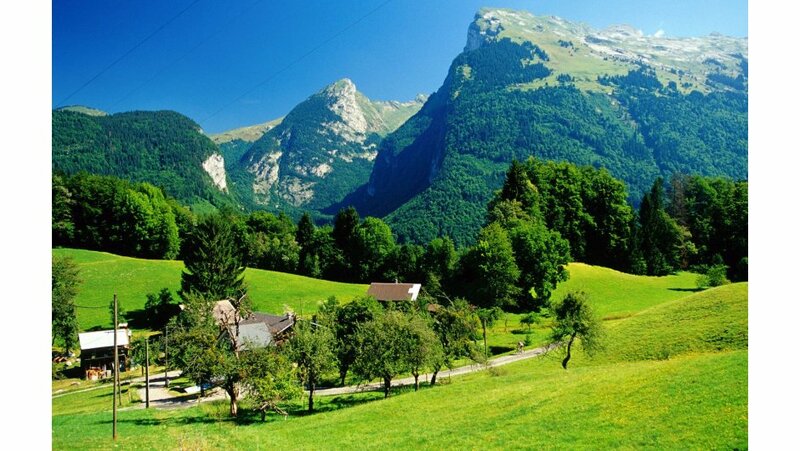 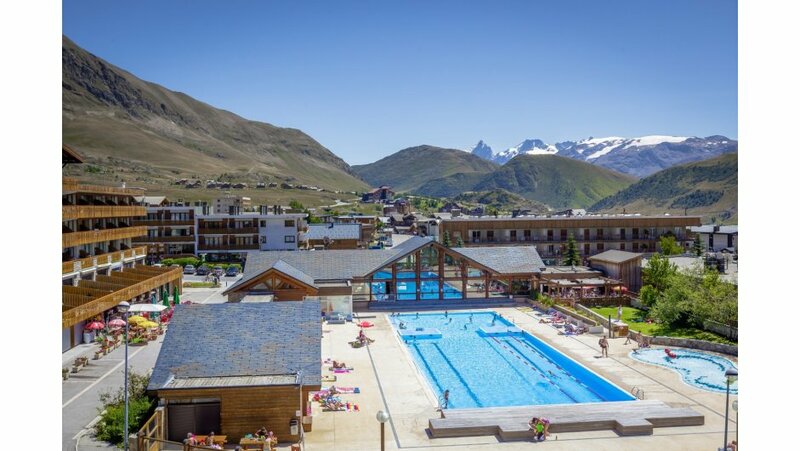 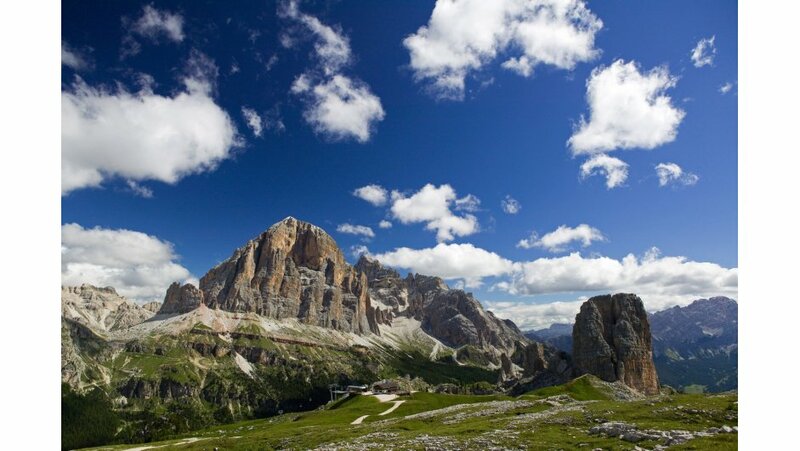 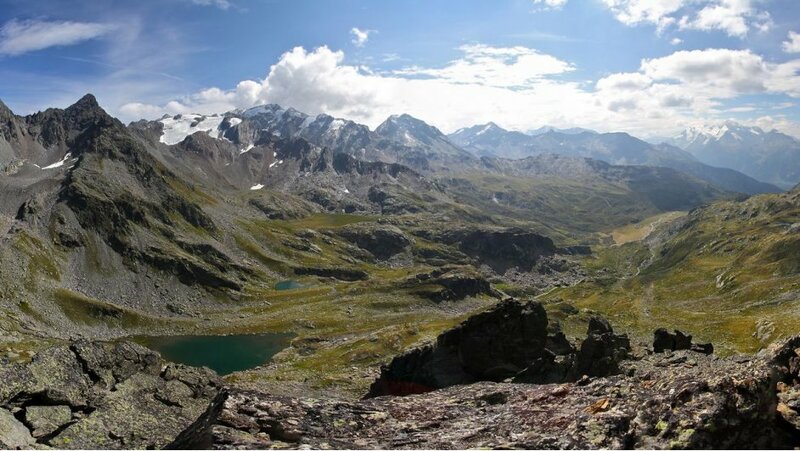 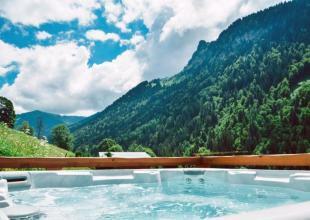 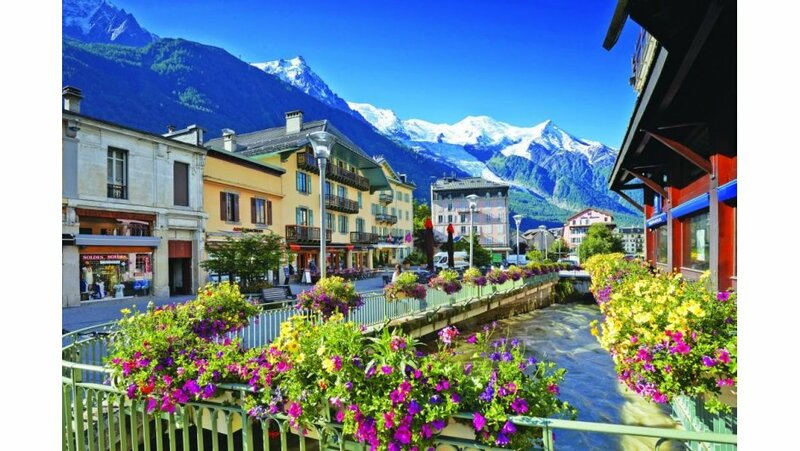 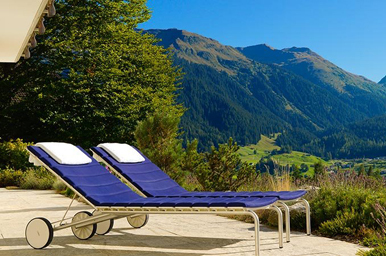 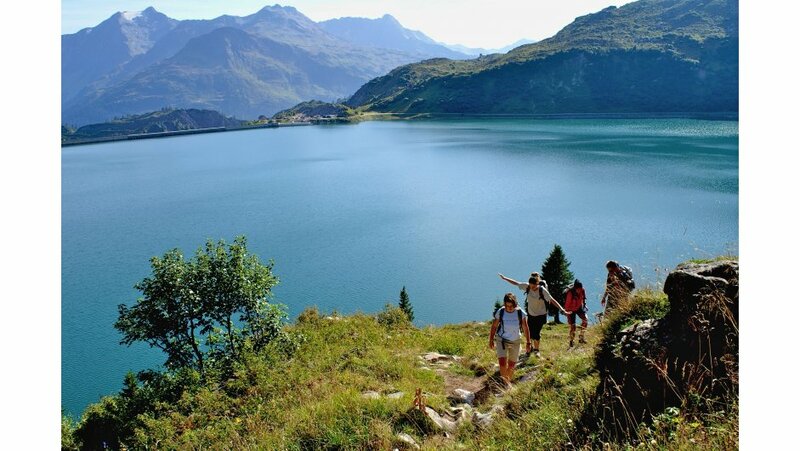 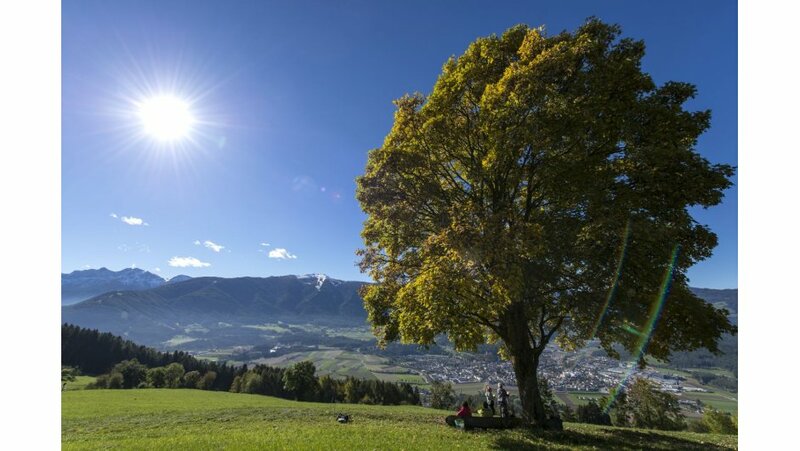 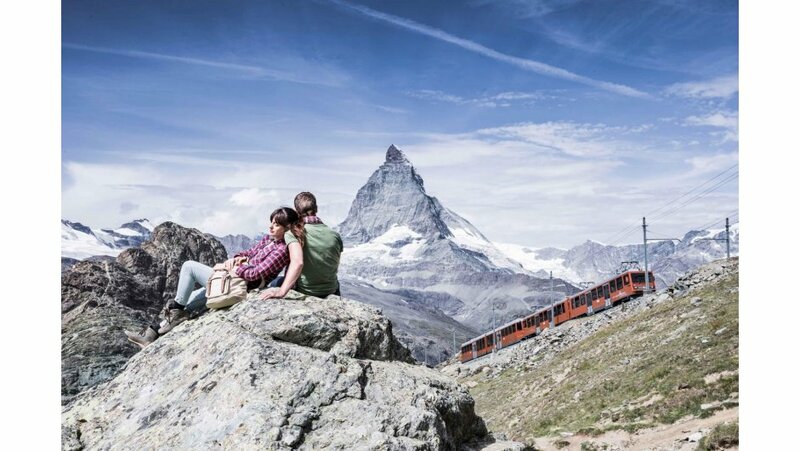 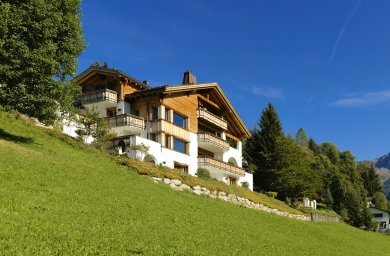 Couples and small groups of friends should also be able to enjoy a luxury summer holiday in the Alps. 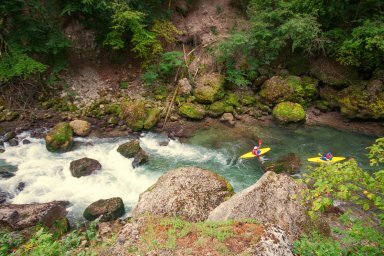 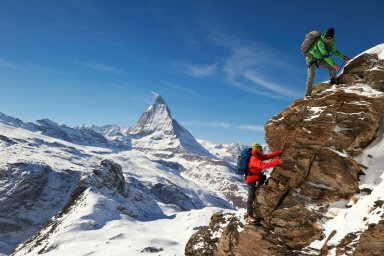 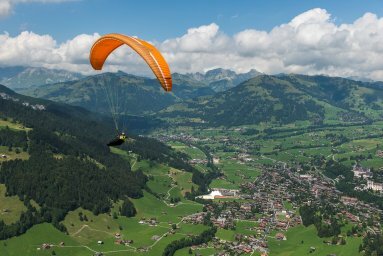 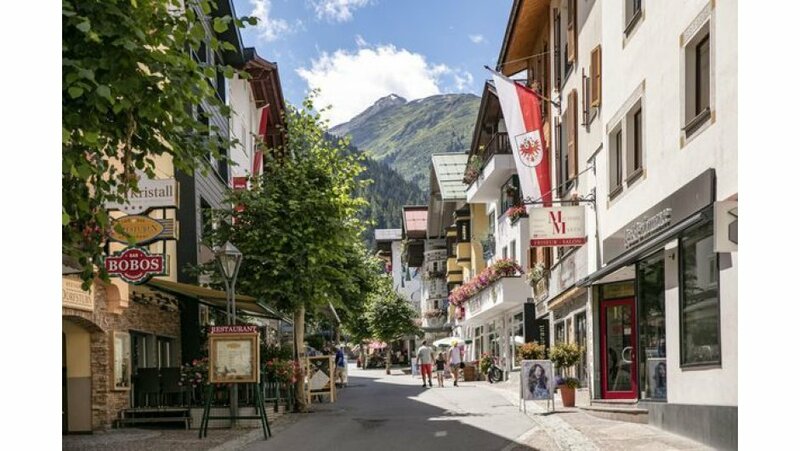 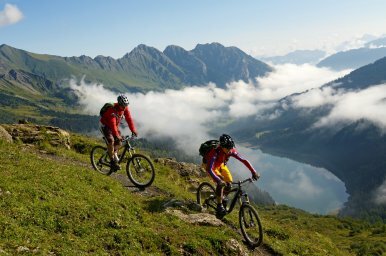 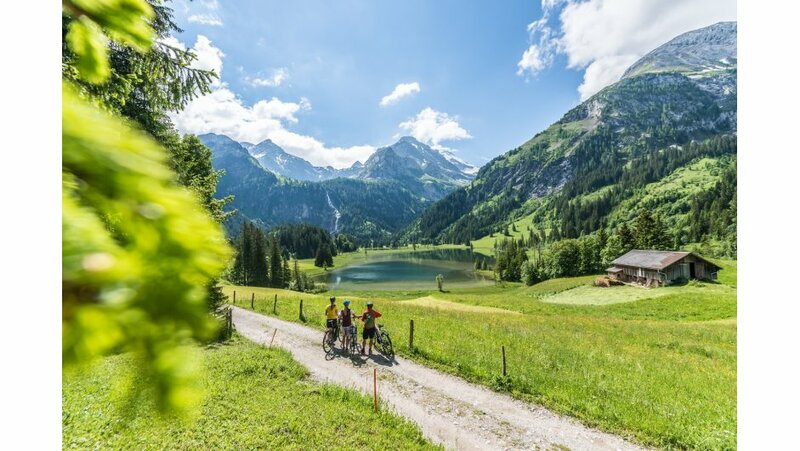 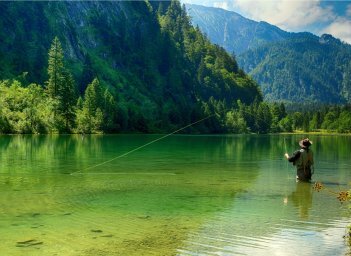 There is lots for people to enjoy on couples holidays in the Alps such as mountain biking, hiking or parapenting to name but a few activities. 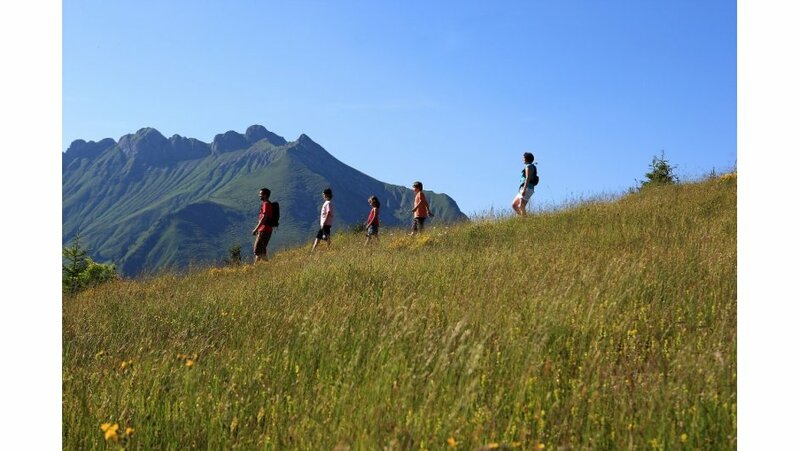 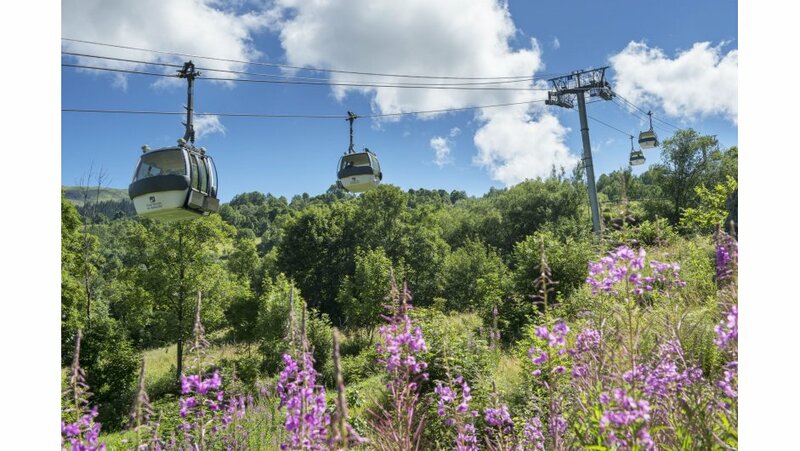 A summer holiday in the mountains is a great alternative to a beach holiday. 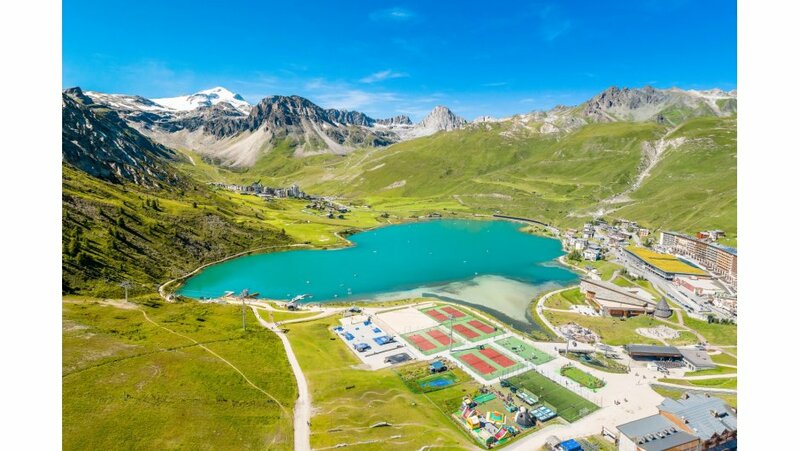 Just swap the beach for a mountain and the sea for a crystal clear lake. 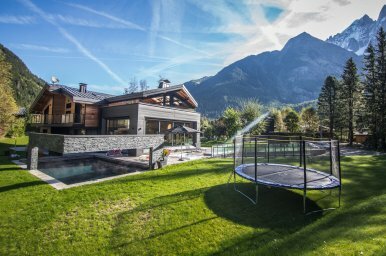 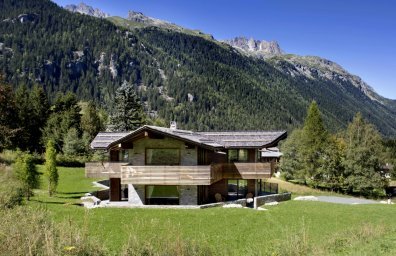 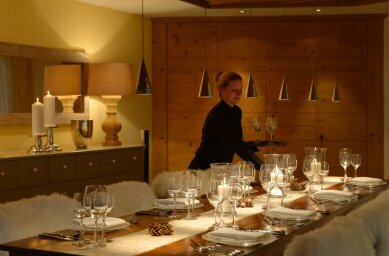 Booking a whole luxury chalet in the summer can often be too expensive for just a couple of people. 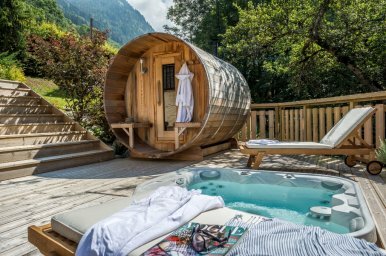 Instead of staying in a hotel, you can stay in a summer boutique chalet in the Alps. 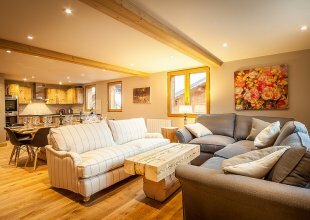 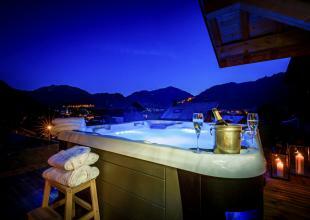 Boutique chalets are large luxury chalets which can be booked on a room by room basis. 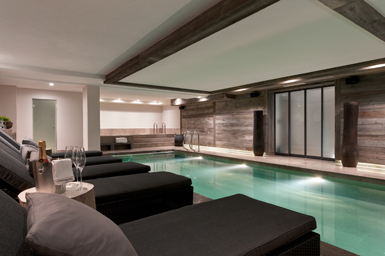 They are great for those looking for a social environment where you can relax as if you were in your own home. 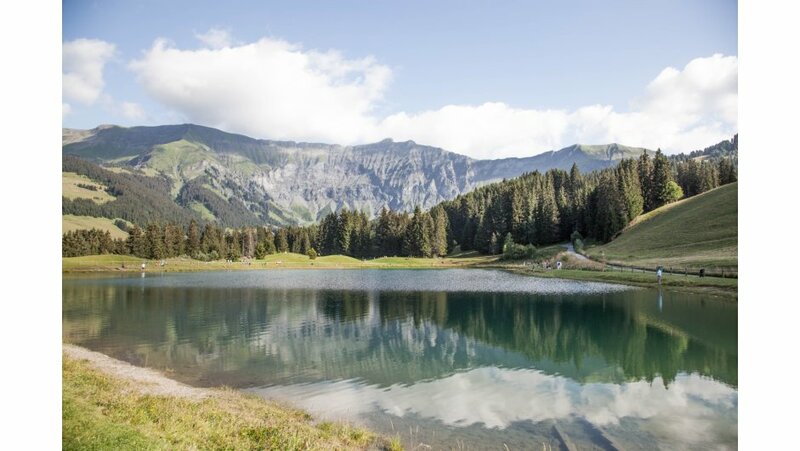 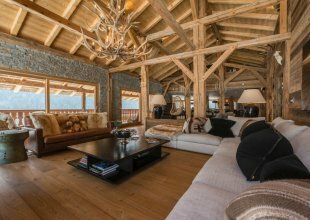 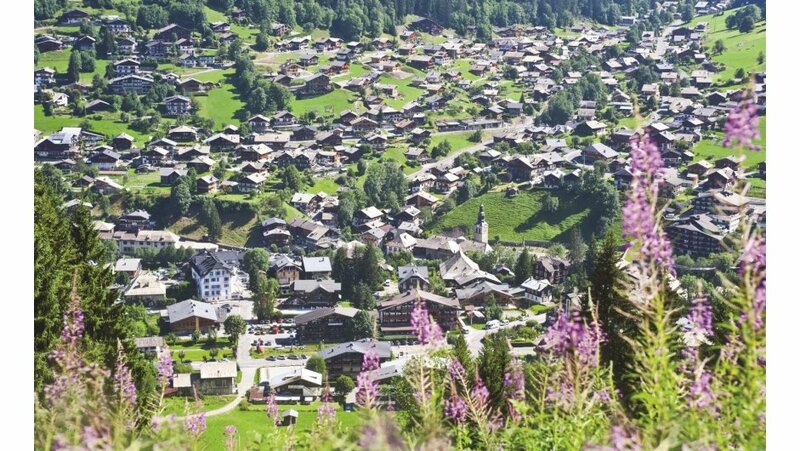 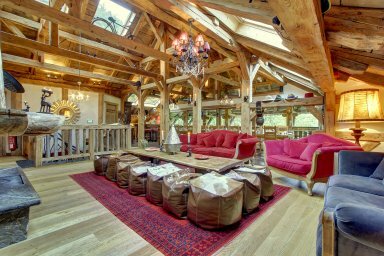 Popular boutique summer chalets include Ferme de Lac Vert, a lovingly converted farm building in Morzine with 12 beautiful bedrooms or The Lodge in Verbier, Richard Branson's personal alpine home. 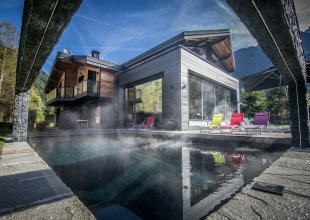 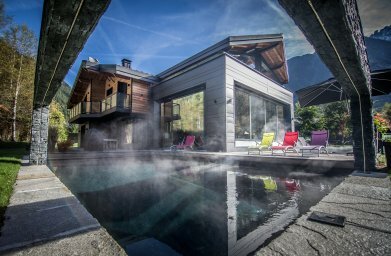 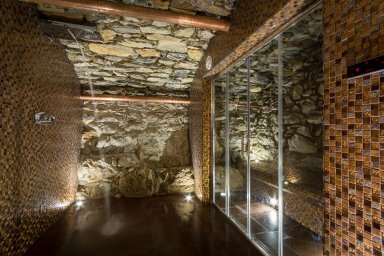 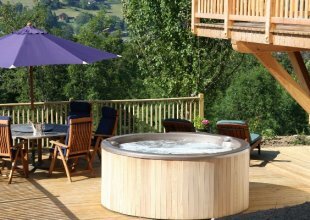 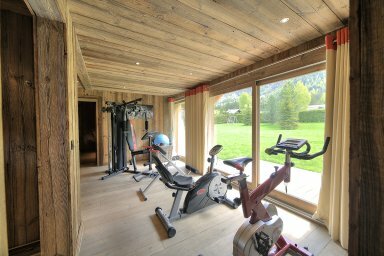 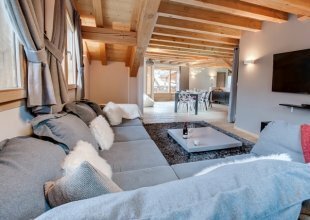 This stunning chalet comes with an array of wellness facilities combined with the highest levels of service. 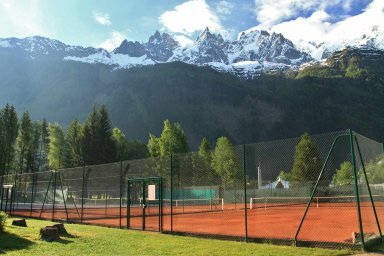 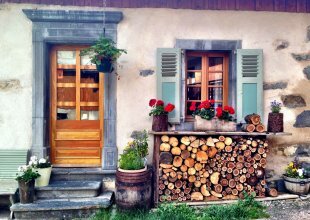 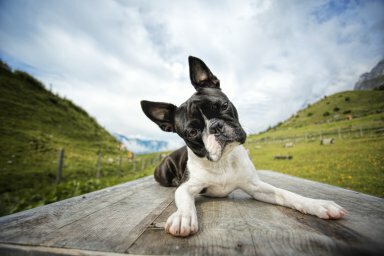 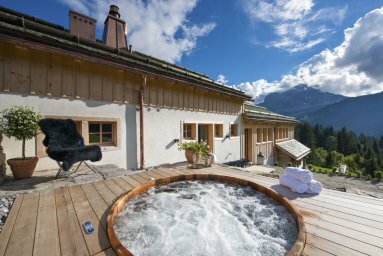 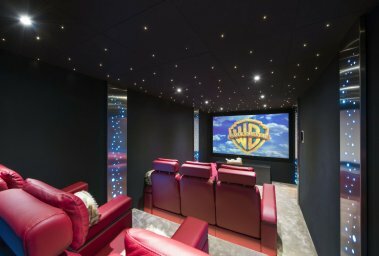 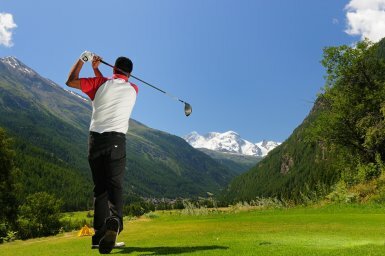 Boutique summer chalets offer a very unique experience for those looking for a summer holiday in the Alps.